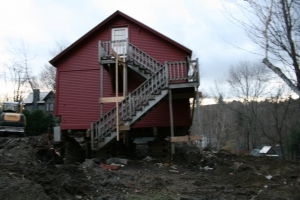 We first started in Berkshire County as Small Building Movers, Inc. and we continue to offer building moves and repairs as a service. 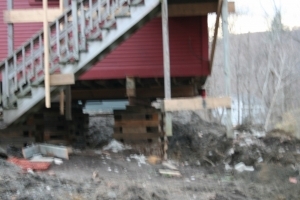 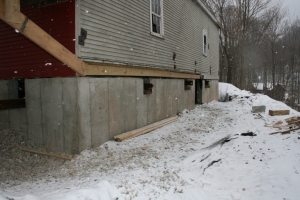 The gallery below shows us repairing a large barn that had a failing foundation. We supported the post and beam building then jacked it up off its old foundation. 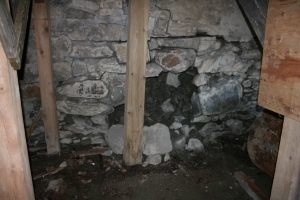 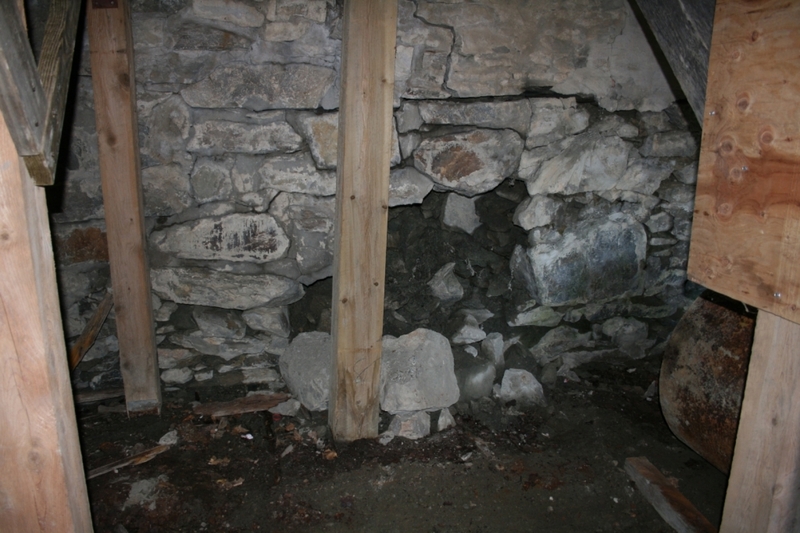 Once this was done, the building was supported for the old foundation to be removed and a new one put in place. 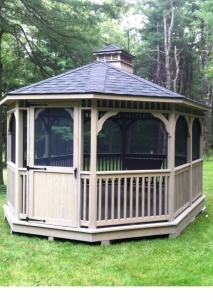 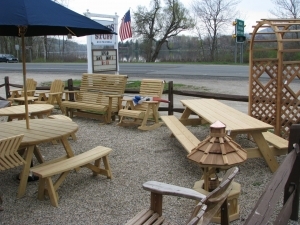 This job was done in Williamstown, MA and took about 3 months from start to finish. 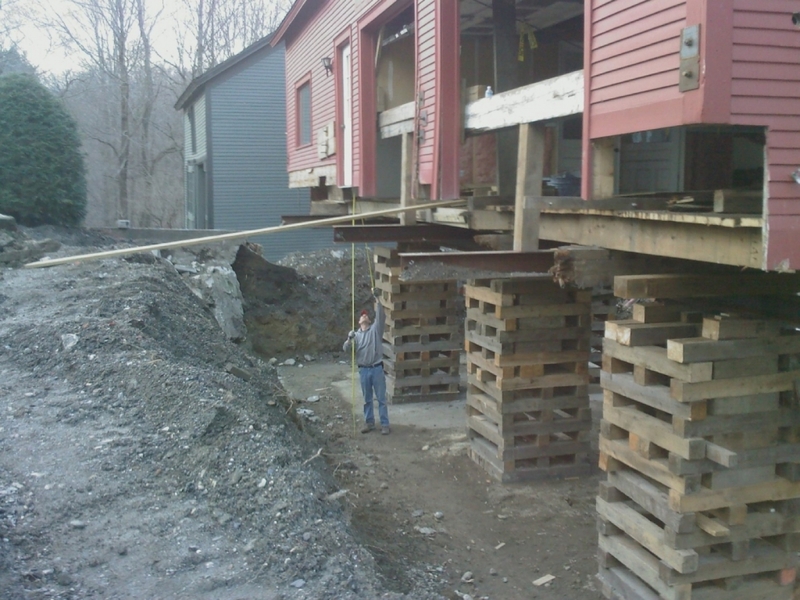 This was one of the more time consuming jobs that we have done. 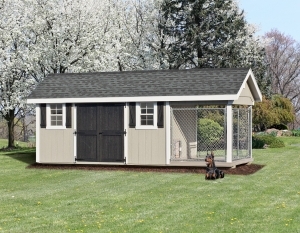 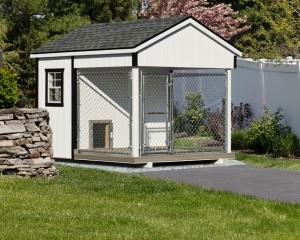 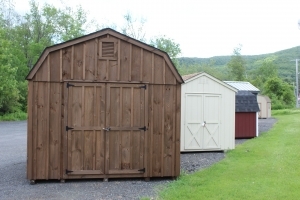 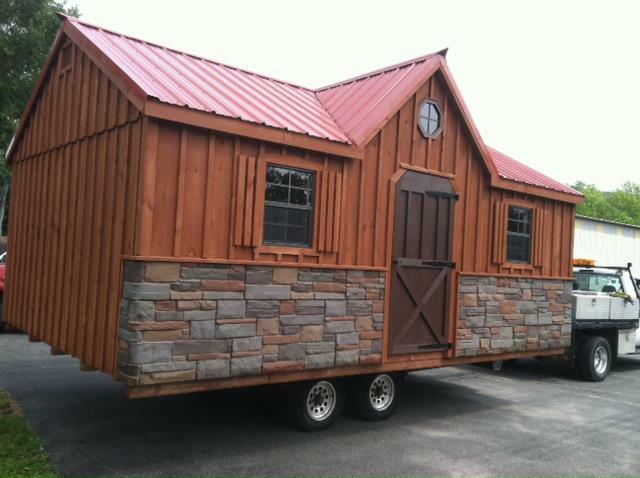 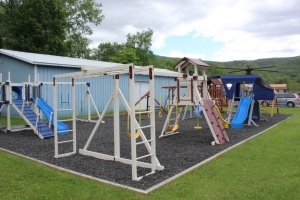 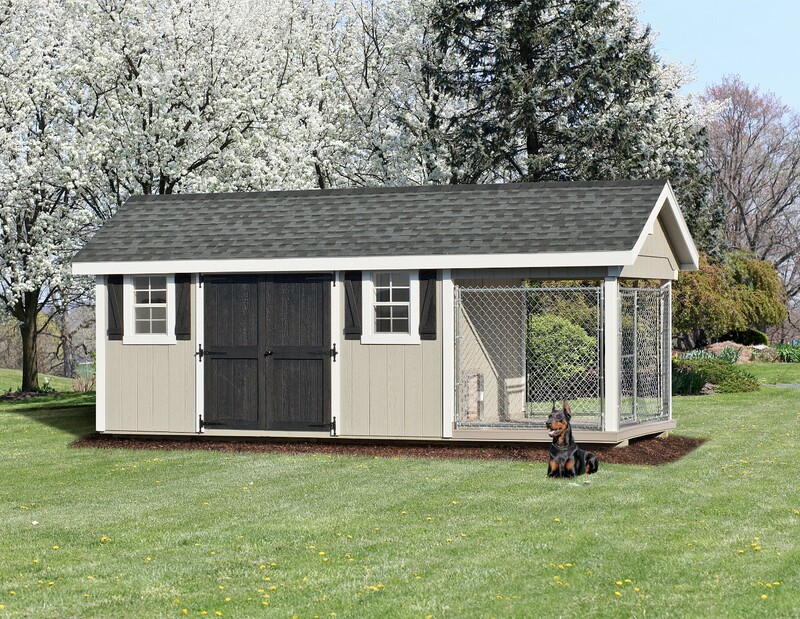 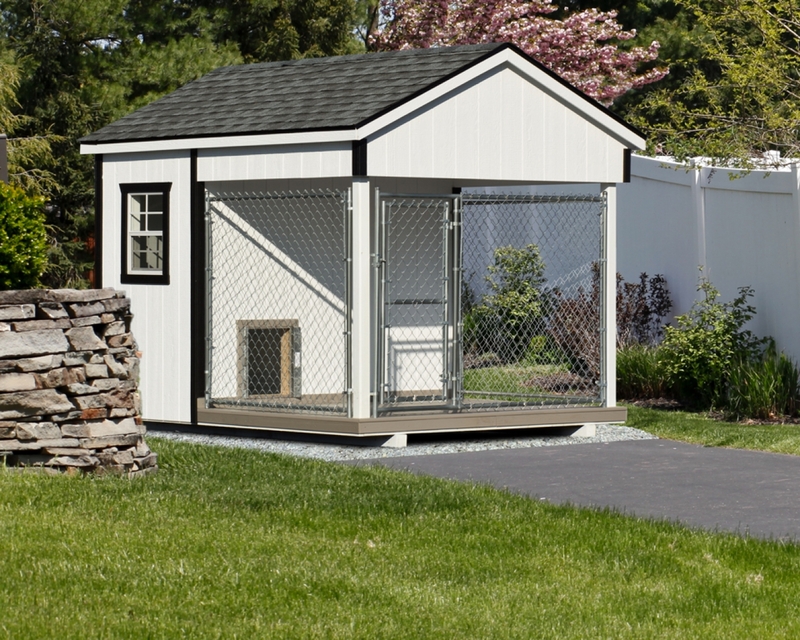 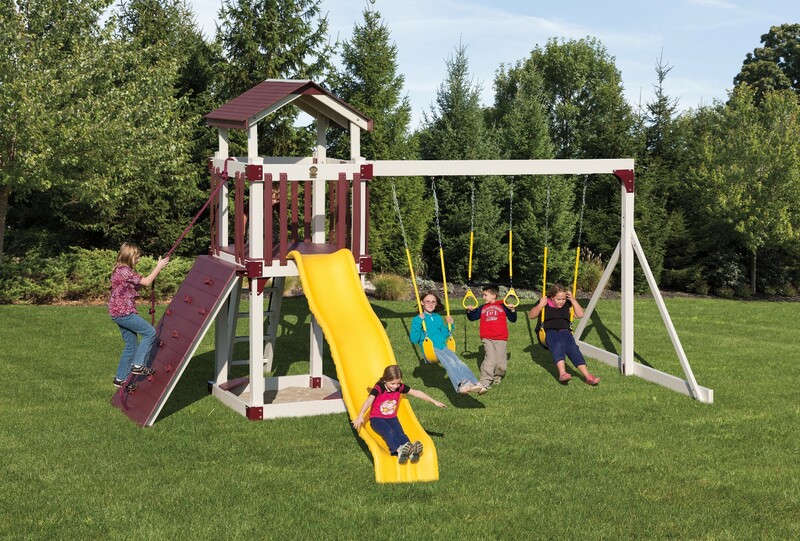 We also move existing sheds, play sets, gazebos, garages, horse barns and even a radio/TV station's satellite dish off the top of a mountain. If you think it cannot be moved, give us a call and see what we think. 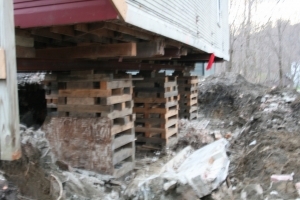 It may not be an impossible job. 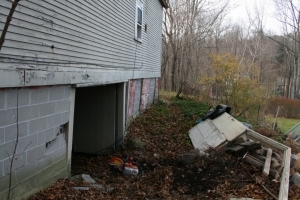 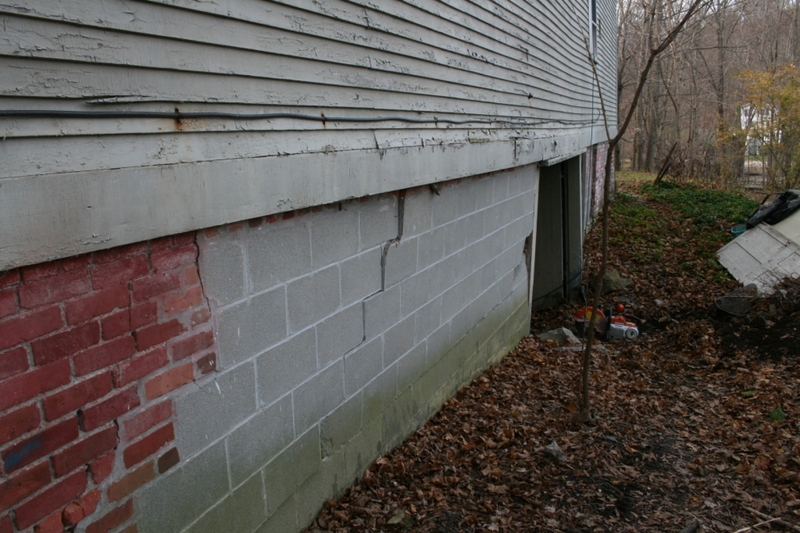 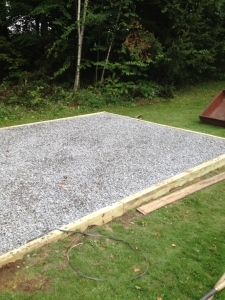 A large garage with a studio in Williamstown MA that needed a new foundation due to failing rock and cemete block walls. We supported and jacked up the building to allow for a ne foundation to be poured. Once new foundation was in, we lowered the building back down to its new foundation.